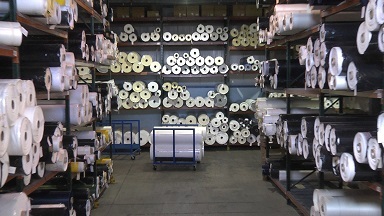 Choosing the Best Filter Press Cloth Type & Material - Micronics, Inc.
Filter cloth selection is one of the key variables in the optimization of any liquid filtration application. Critical considerations in the selection of filter cloth include its resistance to blinding or fowling, ease of filter cake discharge, resistance to chemical attack, thermal properties, abrasion resistance, particle retention, and more. Whether you are starting-up a new filter press operation or seeking to optimize an existing one, Micronics has the liquid/solid separation know-how that you need for your particular application. Contact us so we may put Micronics’ extensive expertise to work in helping you achieve your liquid filtration goals, saving money and enhancing operating efficiencies. It all begins with selecting the correct filter cloth.